Do you need help evaluating what is and isn’t working as you start a new homeschool year? 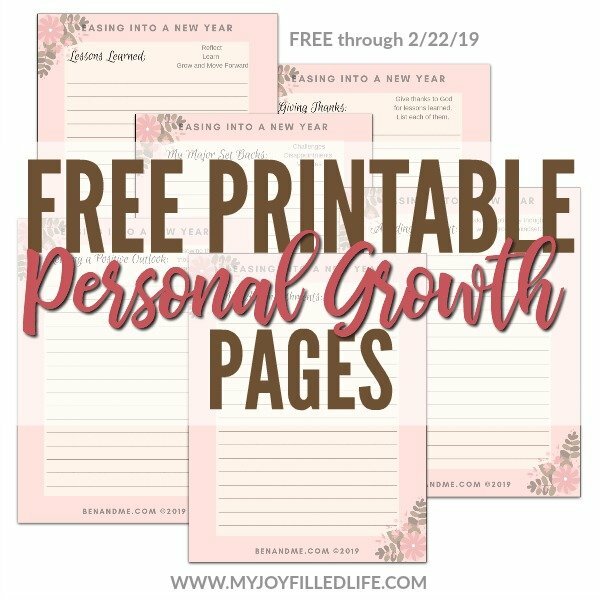 Grab these FREE printable personal growth pages for homeschooling families! This freebie is only valid through February 22, 2019.